Is fake new old news? Almost exactly a year ago, I praised the National Lottery’s PR team for an outstanding performance at the Rio Olympic Games, which, in my opinion, outshone the achievements of the likes of Sir Mo Farah, Sir Jason Kenny and the Brownlee brothers. But, 12 months on, if the same team who were responsible for such an incredible campaign are the ones who masterminded the latest one for the Athletics World Championships, which backfired in such spectacular style, then they should be for the high jump. It was always going to be hard to top the success of last year, which saw a brilliantly orchestrated campaign where every British athlete being interviewed on TV and radio after their medal-winning performance said thank you to the National Lottery – as it was the source of funding that enabled the athletes to pursue their dreams in a wide range of disciplines not only to get to Rio but also to make it onto the podium. 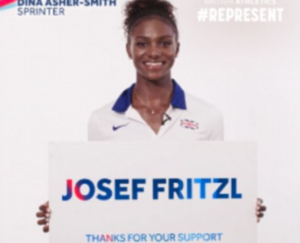 This year, the National Lottery’s campaign was #Represent – Twitter posts celebrating the achievements of athletes, including the men’s and women’s relay teams over the weekend, with anyone obliging being ‘rewarded’ with a special thank you tweet featuring an athlete holding up a sign with their name on. On the face of it, it sounds like a good idea, right? Wrong. The campaign was hijacked by trolls who changed their names to those of criminals or to racist or otherwise offensive phrases, with the National Lottery profile inundated with awful replies. 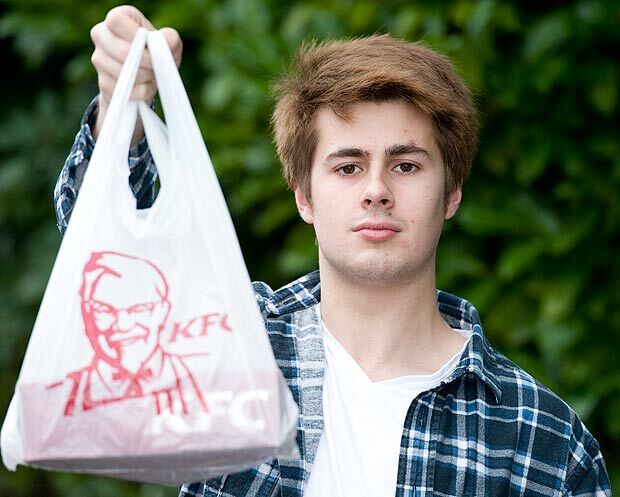 You could say that it’s just a case of bad luck, but the reason I believe the National Lottery team should be fired is that they didn’t learn the lessons of a similar campaign by Walkers Crisps that backfired badly just three months before. 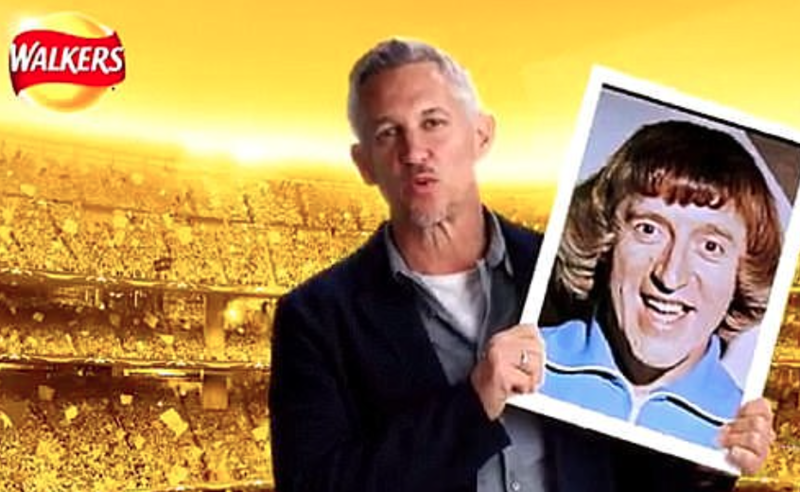 The #WalkersWave offered football fans the chance to win Champions League final tickets by tweeting a selfie along with the hashtag. But trolls sent images of notorious criminals such as prolific child abuser Jimmy Savile and serial killers Fred West and Dr Harold Shipman to appear on pictures with Gary Lineker. OK, so maybe calling for the National Lottery’s comms team to be sacked is a bit harsh, but they have committed an unforgivable schoolboy error in not learning lessons from the Walkers fiasco – which has embarrassed their brand and undone all the hard work it did 12 months ago and all the goodwill it generated as a result.